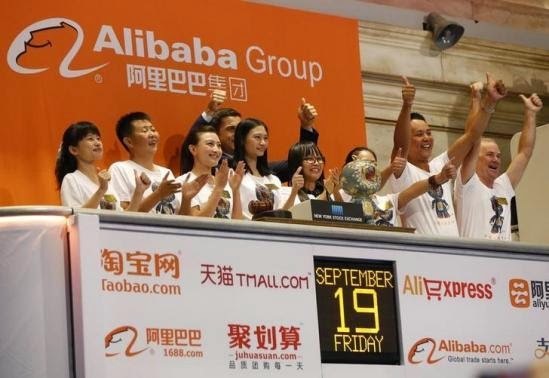 Alibaba Group Holding, the Chinese e-commerce giant, is set to become a global conglomerate over the next few years, according to a new report, as the company prepares for investments outside China. The company became one of the most valuable ever traded in the U.S. after its shares soared in New York on its Friday debut. Read More..